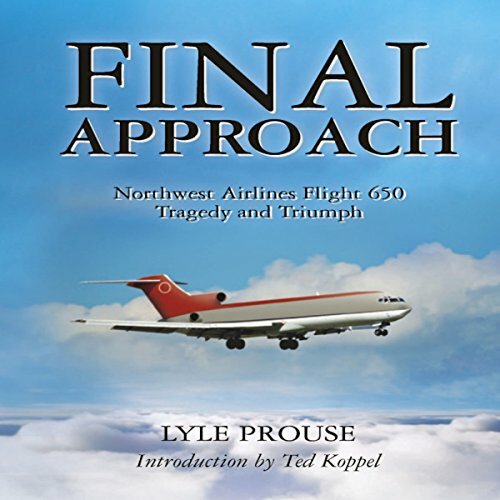 Showing results by author "Lyle Prouse"
This is the story of the first airline pilot ever arrested and sent to prison for flying under the influence. He was fired by his airline, stripped of his FAA licenses, tried, convicted, and sent to federal prison. Lyle Prouse came from a WWII housing project in Kansas and a family where both parents died as a result of alcoholism. He rose through the ranks of the United States Marine Corps from private to captain, from an infantryman to a fighter pilot. He made his way to the pinnacle of commercial aviation, airline captain, and then lost it all.